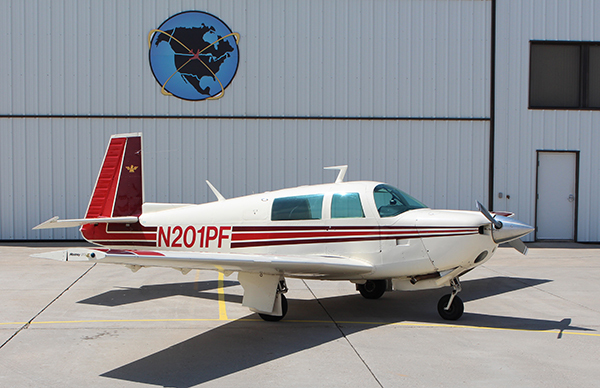 We have added a Mooney 201 M20J to our rental aircraft fleet! If you are needing a complex/retractable gear aircraft to pursue your commercial certificate, we have you covered. If you are a pilot with Mooney time and want to fly for business or pleasure trips, we have you covered too!